Rocky Mountain Paper Crafts: Happy Fall! 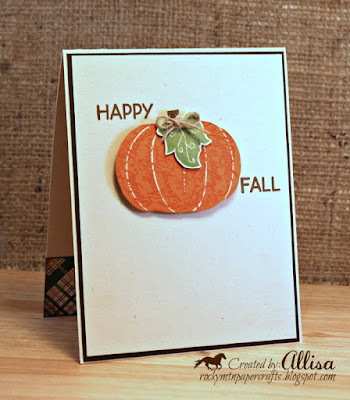 I got out some oldie, but goodie supplies today and made a fall card. 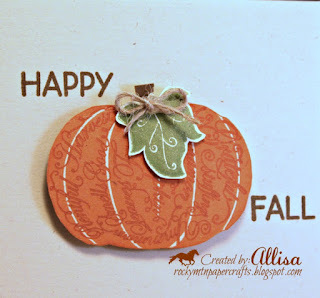 This is my favorite pumpkin stamp, and it was the first stamp to come to mind for a couple of challenges. 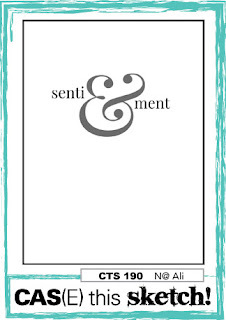 My card is based on the sketch challenge at CAS(E) this Sketch. I kept my card clean and simple...but could not resist adding a little texture by adding a twine bow. I finished out the inside with some fall themed paper scraps. 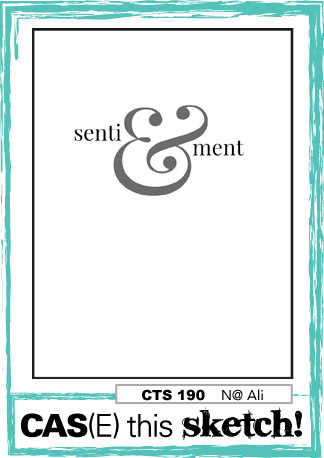 I don't really know if a supply list is going to help you much.....I think just about every single thing I used to create this card is retired. The stamps are some of my old favorites and I am working on using my stash of papers. 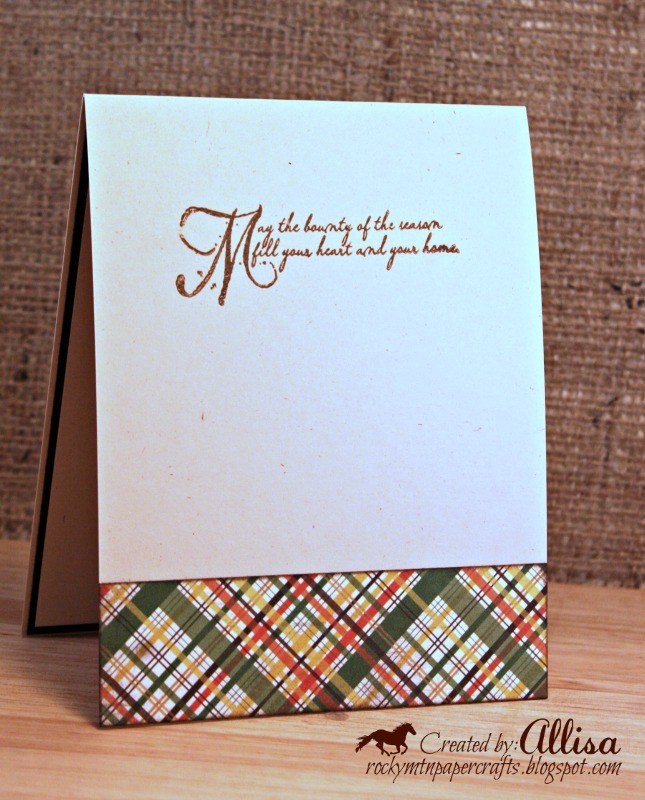 I have also entered my card in the Autumn Challenge at Pile it On. Thanks so much for stopping by! Very cute and fun. I like that pumpkin with the script detail and the twine is the perfect touch. 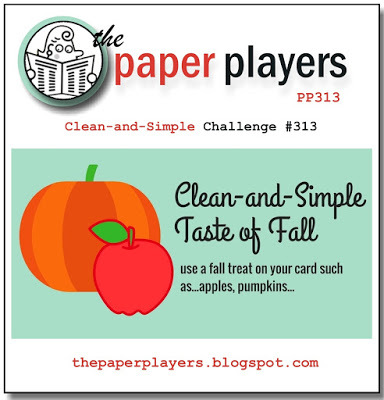 Thanks for joining the Paper Players this week. Allisa I love that pumpkin! The script over the background is so cool and your little twine bow is perfect. So glad you joined us this week at The Paper Players! 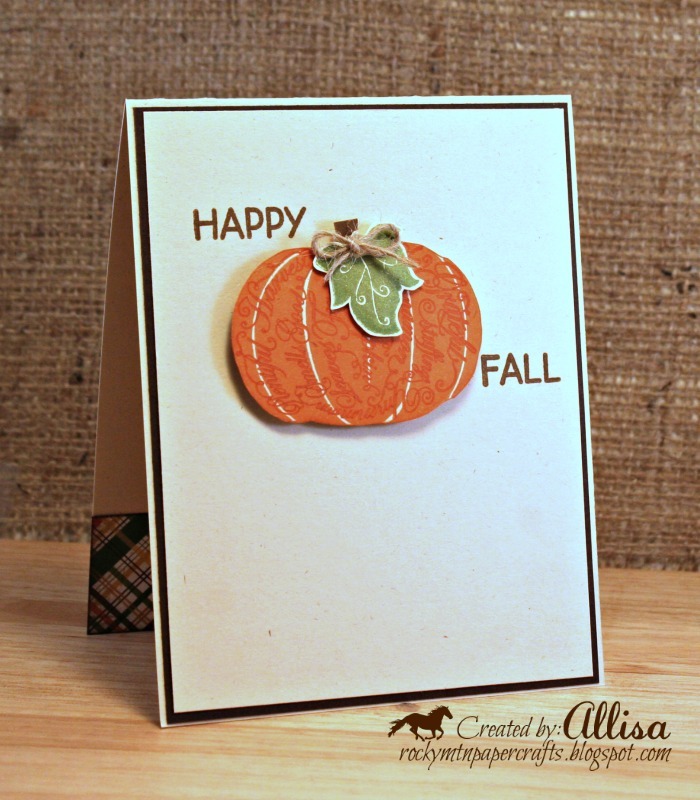 Such a cute card with a great fall feel. I really like the wording on the pumpkin. Hugs! Amazing CTMH card. I love this stamps. 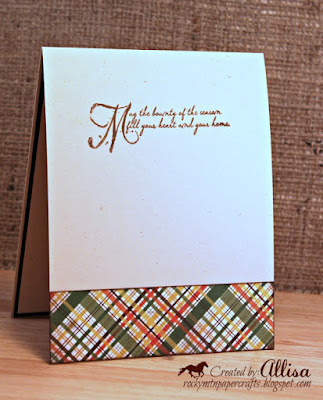 Thank you for entering our Autumn colors challenge at Pile It On. Best luck.